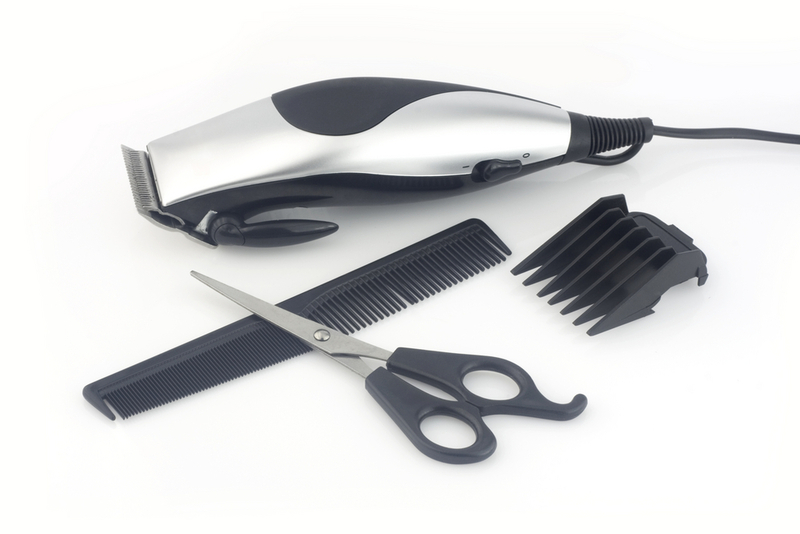 The cut should suit the shape of the head, the shape of the face and the shape of his or her life. Yes, Hair Cutting is excitement. 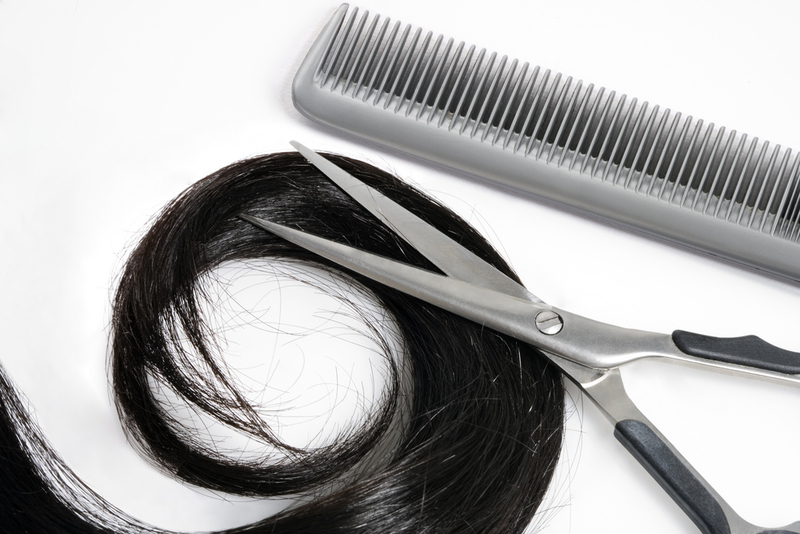 Hair moves and breathes and shines after a cut from Salon Success. We take time to ask what you want, why you want it and then give it to you with our flavor. 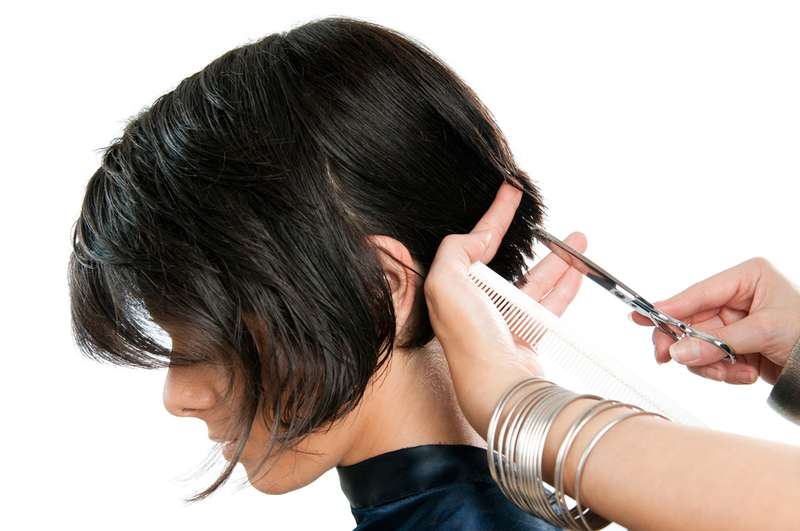 We love cutting all hair types and all hair styles.